Gold ETFs Yielded 9.79% Return In Past One-Year: Should You Invest? With nervousness around the equity and debt markets due to several global and domestic factors such as US-China trade tensions, rupee's volatility which touched a low of below 74 per dollar mark as well as general assembly elections just around the corner, IL&FS crisis which dampened investors confidence in debt instruments, investors interest in the precious gold metal has again gained sheen and this time through investment in gold ETFs. This has been clear due to the net inflows for the first time in the investment option in over 2 years as per the data from the Association of Mutual Funds in India (AMFI). Though at first, the amount is not very encouraging at just Rs. 10 crore but given the uncertainty, the inflow is likely to grow in time to come. Also to be noted that while flow into equity funds also have lost ground with inflow at just Rs. 7,580 crore, debt mutual funds also record outflow at Rs. 6,520 crore for the seventh straight month. 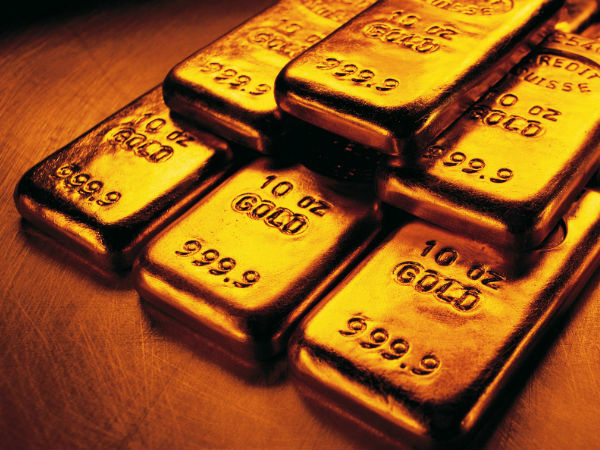 So, given the uncertain landscape other than gold ETFs, investors can also look at other options such as different gold schemes that offer stable returns. Also, investors need to gradually understand and some have already known to acknowledge the fact that other financial investments in gold instead of the physical gold are far more lucrative. Such as in the case of gold ETFs which score over the latter due to lesser storage cost, safety against theft, no concern around quality as well as no wealth tax implication. 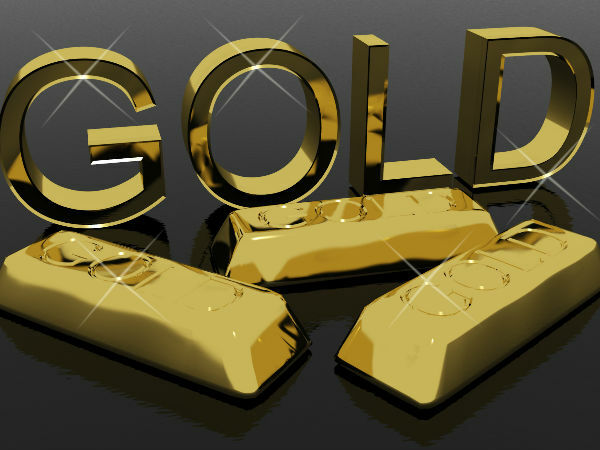 Why you should consider gold investments currently? 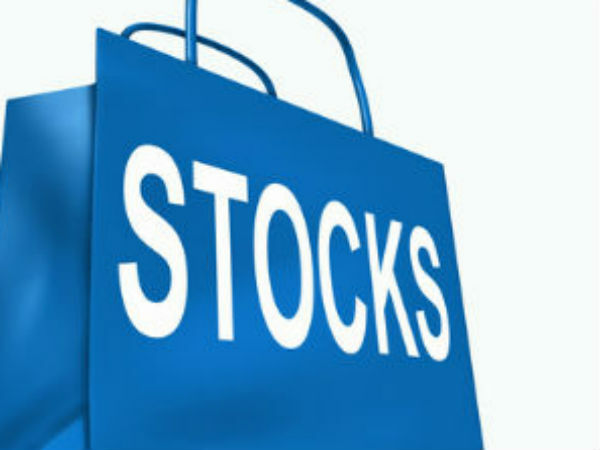 Investors before betting on any investment product for that matter need to account for the different global and domestic factors that might impact its prices over a long course. And now as the equity market across the world is very scary due to fears on recession likely being foreseen in the US. Investors surely need to bet on gold for hedging their investments as well as to diversify their overall portfolio. Experts suggest to divert at least 5-10% of their investments into gold ETFs. This is because gold's performance is inversely related to equity. So, when equity market underperforms, gold is likely to provide returns, which has been zero-yielding investment for some. Also, as per Value Research data, gold ETFs year to date yield has been at 9.79%. As the gold ETFs have exposure into gold their price movement also impacts ETFs positively and due to the recent depreciation in rupee, gold has increased in price. This is because much of the gold is imported into India. How will Gold ETFs perform over time? Return from gold ETFs closely correspond to those of returns offered by physical gold. And gold is already at a higher price end with Mumbai spot bullion on December 12 trading at 32,500, higher by 9% in comparison to the year ago price. And the trend is likely to continue with geo-political headwinds such as the conflict in Syria which favours pricing in gold, US-China trade war situation which during the last week shown some signs of receding, though the ceasefire is only temporary.